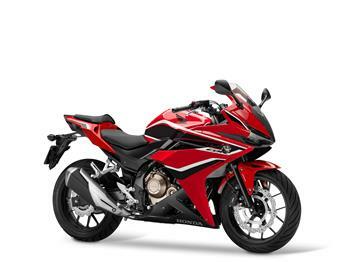 Honda Motorcycles has announced the release of the new 2015 model CBR500R. 13 November 2012 - Motorcycling is all about freedom and flexibility and Honda's newly announced trio of 500cc motorcycles will take this concept to new heights. 2018 Honda CBR500R, Grand Prix Red.